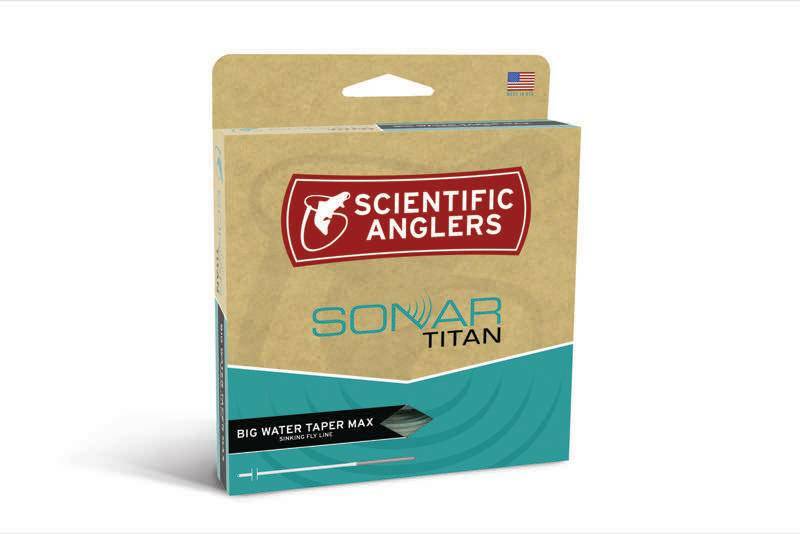 In designing our SONAR Big Water Taper series, we had one specific goal in mind: to create the world’s strongest fly line. Built on the industry’s first 100-lb. 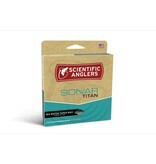 monofilament core, the SONAR Titan BWT Max Sink is built for the blue-water beasts of your dreams (or nightmares). 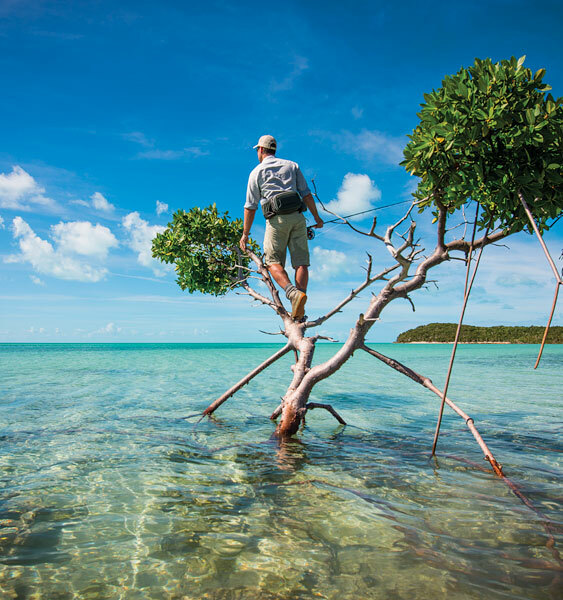 With a super-fast sinking head and a core capable of pulling semi trucks from the depths (hyperbole), this is a line for 15-weight rods and fish that weigh more than you do.